Rocks are made up of different minerals and form the Earth’s crust (outer layer). 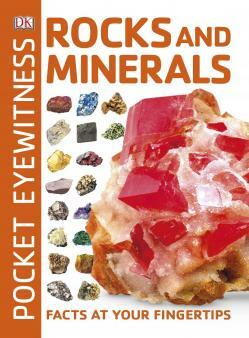 Different combinations of minerals form rocks; minerals are made of elements. There are 3 different types of rocks; igneous, sedimentary and metamorphic. Igneous rock is formed when magma or lava from volcanoes cools. Examples include basalt and granite. Most igneous rock is very hard. Some of the most spectacular rock formations on our planet are made of igneous rock; in Britain we see granite shapes called tors in south-western locations like Bodmin Moor, Dartmoor and Land's End. Sedimentary rocks are formed over millions of years when sediments (tiny pieces of rocks and animal skeletons) are pressed together at the bottom of seas and rivers. Examples include sandstone, coal and chalk. Some sedimentary rocks contain fossils (bones or shells of living things that were buried long ago and have turned to stone). Fossils are created when plants or animals are trapped within rocks. Soils are made from rocks and organic matter. How are children taught about rocks and soil in primary school? Children will be given the opportunity to compare different types of rocks, considering what they look like (their colour, if they have grains or crystals) and physical properties (if they crumble easily and if they are waterproof). 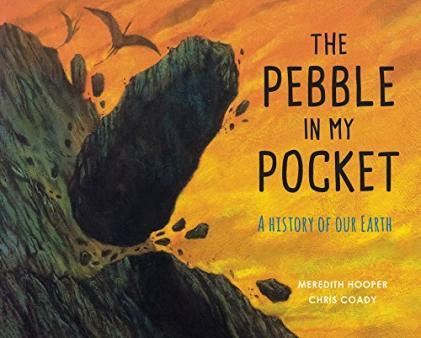 Children might also learn about the rock cycle (as soon as igneous rocks are exposed to air they begin to be eroded and form sediments; the sediments will then be pressed together to form sedimentary rock, which might then become metamorphic rock and finally melt beneath the Earth's crust and erupt as lava, before becoming igneous rock once again). 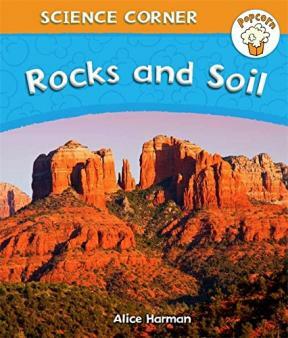 When are children taught about rocks and soil? 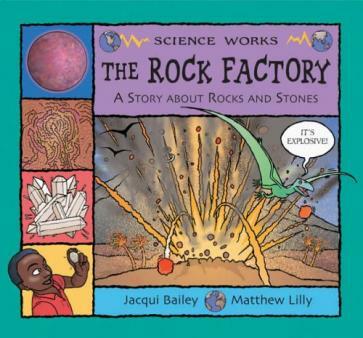 In science children will learn about rocks in Year 3. 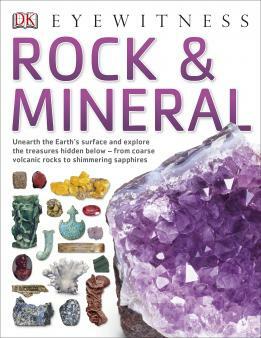 Work on rocks and soils will often be combined with / closely linked with work in geography lessons such as describing and understanding volcanoes. Comparing Children might observe and compare rock or soil samples in the classroom and look at rocks used in local buildings and gravestones. They may use magnifying glasses or a microscope to look closely at rocks to find crystals, grains and fossils. Classifying Children may be asked to classify rocks (or soils), usually working in a small group. They will be provided with a sample of rocks and a classification key to help them work out which rock is which. Investigations They may investigate (plan and carry out a fair test) what happens to rocks when they are rubbed together or if they absorb water. Purpose and use They will discuss and consider the use of different rocks; for example, slate is useful for roof tiles and chalk for drawing with. 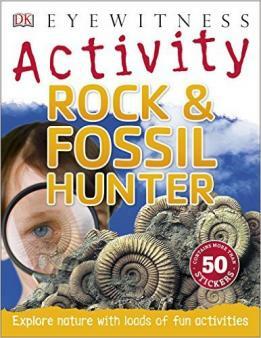 Children may be given a matching activity where they are asked to suggest the best rock for a specific purpose. Go on a walk around your local area and look for different types of rocks. Are the buildings made from rocks? What about the roof tiles? Visit your local graveyard and look at the gravestones; discuss how the weather has affected them. On holiday, could look at the sand and types of rock at the beach. Create a poster about different types of rocks or make up your own song. Use chalk (a type of rock) to create a picture either on sugar paper or paving stones. Make a list of all the things you can think of that are made from rocks (kitchen work surfaces, slate photo frames, walls, bridges, tunnels, gravestones, plate pots, sinks, titles, patios, statues, etc.). Turn it into a competition – who can think of the most? 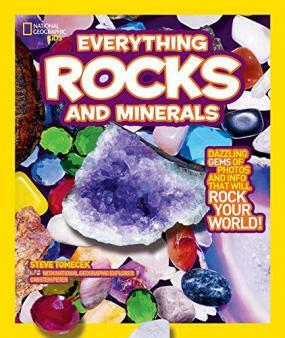 Use catalogues or magazines to find pictures of items made from rocks and create a rock collage.